As we enter our 20th year a lot has changed in the fit out industry - we have seen so many trends come and go and we have learned so much and grown through experience - always continuing to improve along the way! We are so lucky to have an excellent fitout team and supply chain that have grown with us. However, we would be nothing without our loyal customers without whom we would not exist! 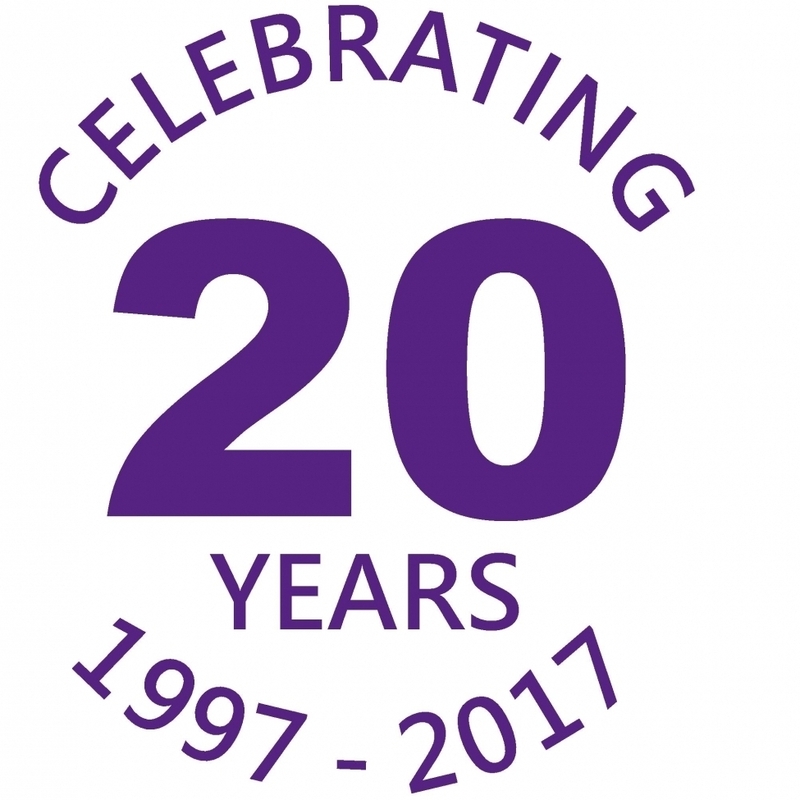 We would like to say a huge thank you to everyone who has helped us along the past 20 years and we look forward to serving you for many more.